Artem Lobov who might not have the best won/loss record in the sport of MMA, but he’s best known as Conor McGregor’s teammate and friends. “The Russian Hammer” has been a constant in Irishman’s corner throughout his UFC tenure, but his relationship with the Mcgregor flourished on the mats of SBG. Last night at UFC Moncton SBG Ireland’s Artem “The Russian Hammer” Lobov came up short against Michael “The Menace” Johnson in a featherweight contest via a unanimous decision in what was Lobov’s third loss in a row that extends his pro-record to 13-15-1. 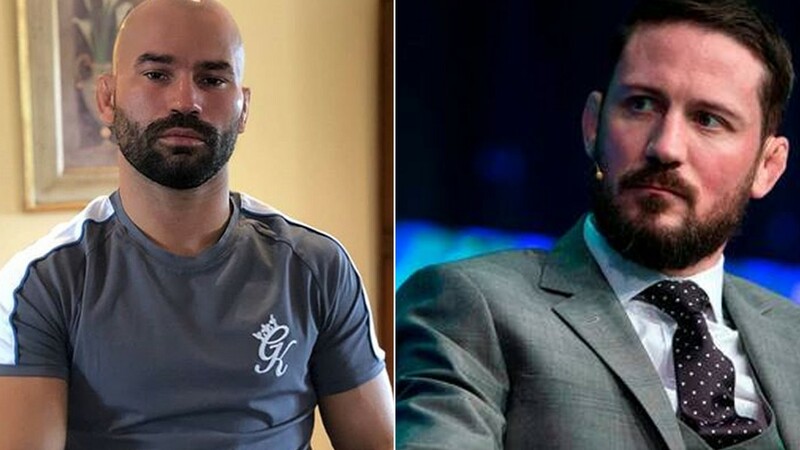 Many criticized Lobov for his poor performance suggesting he’s still in UFC due to his friendship with Mcgregor. Despite all that SBG Ireland head coach took to FB this morning and details why Lobov should be treated with respect. Kavanagh also went on to defend his accomplishments inside the Octagon after last nights tough competition. Some may not agree with Kavanagh’s words, but it’s good to see how he stand up for Lobov in the midst of all the criticism.